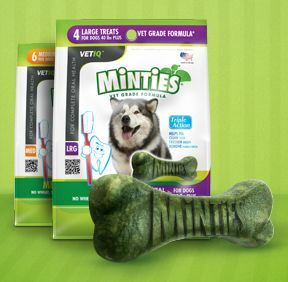 Get a free Minties Dental Treats For Dogs. 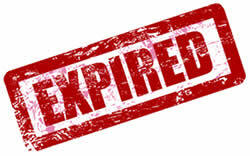 Fill out the form to receive a free sample along with a free mailed coupon. You can redeem the coupon at a Walmart location nationwide.